The Kent brand is part of the Nilfisk-Advance Group, owned by a danish Holding one of the world’s leading suppliers of professional cleaning equipment. Kent features a line of carpet vacuums that offers the best tools like HEPA filtration and up to 3 filtration levels and 2 speeds for noise control. The Kent Wet Dry Vac offers high performance at an affordable price with the EWD 15 and 20 Models with front mounted squeegee options. Finally the Kent Hip Vac UZ964 series represents the finest Back Pack vacuums available with HEPA and light weight of only 6.4 pounds that means less fatigue. 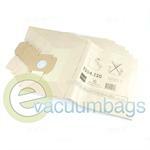 Kent offers disposable 2-layer paper bags or in some cases optional cloth bags for their vacuums. 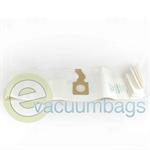 The Kent /Advance Vacuum Cleaner Bags that fit Advance Carpetwin 14 and 18 inch models and Kent Duravac 152 vacuums. The Kent Edge 12 Vacuum Vacuum bags made of paper with the highest quality Micro-Plus filter media including Melt-Blown inner liner to provide filtration efficiencies up to 99.9% and for long lasting durability. 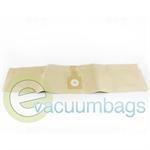 Advance / Kent Euroclean Paper Vacuum Bags for UZ 964 Ergoclean, UZ 964 Hip vac, UZ 964 SerVac, and Adgility Vacuum Cleaners. 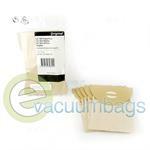 Paper Vacuum Bags for Kent 935 Canister Model Vacuums. 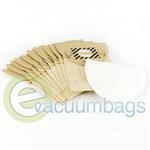 Paper Vacuum Bags for Kent BackPack Model Vacuums. 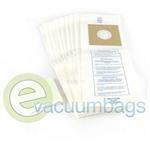 Paper Vacuum Bags for Kent DuraVac Model 152 Vacuum Cleaner. 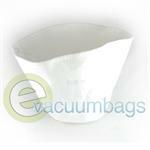 Kent EuroClean KC-151 Paper Vacuum Bags for UZ930 and GZ930 Canister Series Vacuums. Paper Bag for Kent KC-28 Champion Model Vacuums. 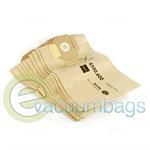 Paper Vacuum Bags for Kent Taski 8500.600 Commercial Model Vacuums. 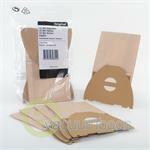 Genuine Nilfisk-Advance Paper Vacuum Bags for Kent UZ964 Hip Vac Paper Bag Model Vacuum Cleaners. 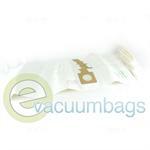 Kent-Taski Paper Vacuum Bags for Taski Bora 12 Gallon Canister Vacuum Cleaners.